What is shared, reseller, VPS and dedicated hosting and their differences. Youll find out which one youll need. https://www.tradebit.com Working and using cPanel. This quick guide will short-cut your way around using cPanel. How to get your website up and running. Where to get absolutely free FTP software (no 30 day trial), and upload your files to your web server -- full screenshots provided. 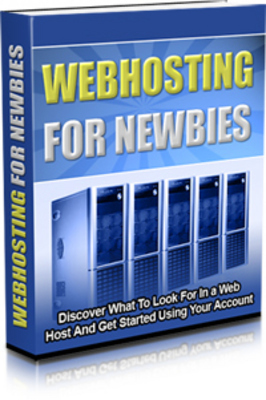 Web Hosting for Newbies MRR hosting;online host;web hosting 58044826 6.00 satyuga Fresh Download Available!